"I enjoy the great comradeship that has evolved since becoming a member of the Hastings Golf Club. 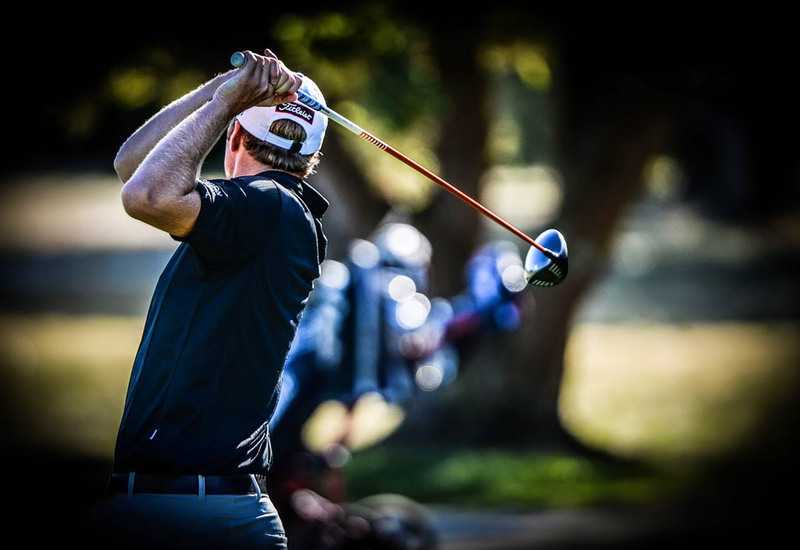 Competitive but fun, the wonderful course and facilities ensure my usual Thursday Golf experience is something I look forward to every week." 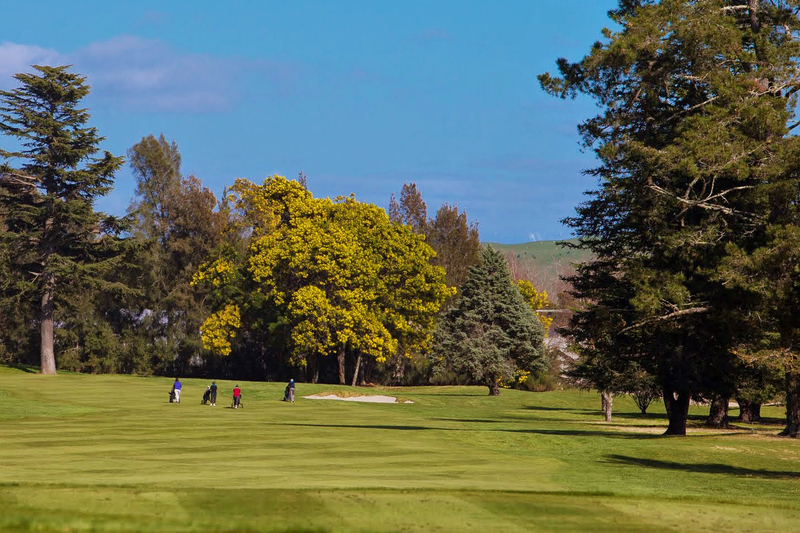 "To really appreciate our Hastings Golf Course, one only needs to experience playing golf clubs abroad of a similar calibre, to realize our course offers very good value to its members, comparatively, in quality of course, cost and close locality. It is a superior golf course!" 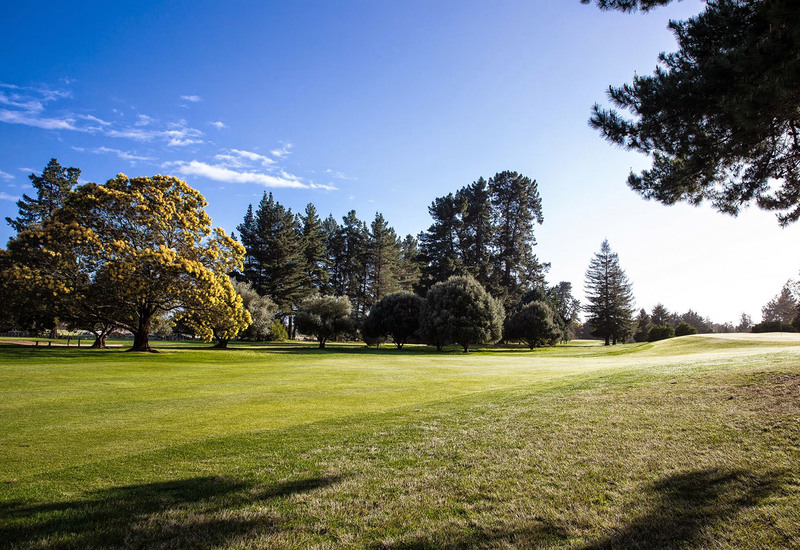 "The Hastings Golf Club offers fantastic playing surfaces with the fairways and greens being in great condition day in and day out. The practice facilities are extensive and of a high quality. The course is always dry and in twenty years, there have been only a handful of half days when the course has been closed. 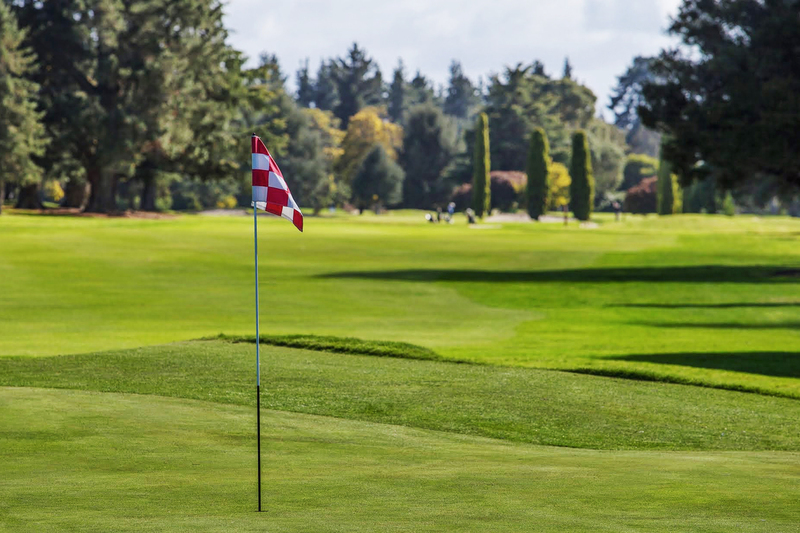 The greenkeeping staff do an incredible job and the Hastings Golf Club provides a consistent and challenging layout for all golfers."